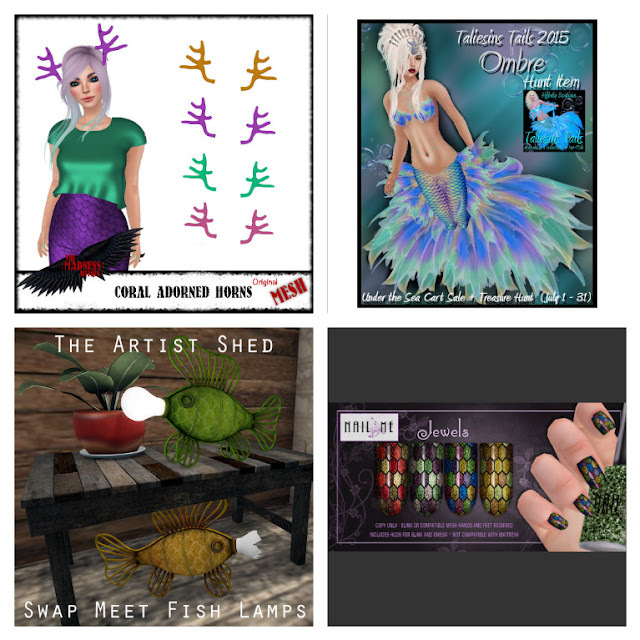 Free*Style: Humpday Hunting - 3 hunts ending soon! Humpday Hunting - 3 hunts ending soon! There are more than a few hunts ending really soon, as we are nearing the end of the month. Here are a few summery ones that you should try.